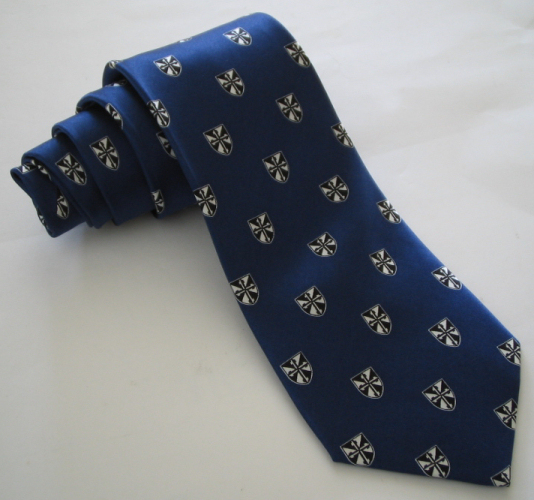 We can custom make almost any tie for your school or club. Available in solids, stripes, plaids, or repeating patterns using your crest. 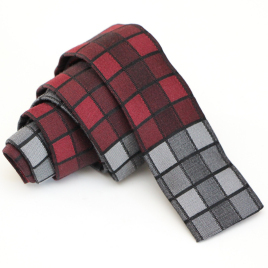 Ties can be smooth, shiny silk or woven jacquard for a more matte finish. We can make them in any length, width or shape. 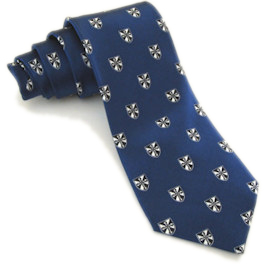 All ties are hand made of 100% silk. For quantities greater than forty ties, e-mail us for a quote. Bow ties are also available. Shipping is included in the above price.